Ganterite: Mineral information, data and localities. Armenite 2 photos of Ganterite associated with Armenite on mindat.org. Quartz 1 photo of Ganterite associated with Quartz on mindat.org. 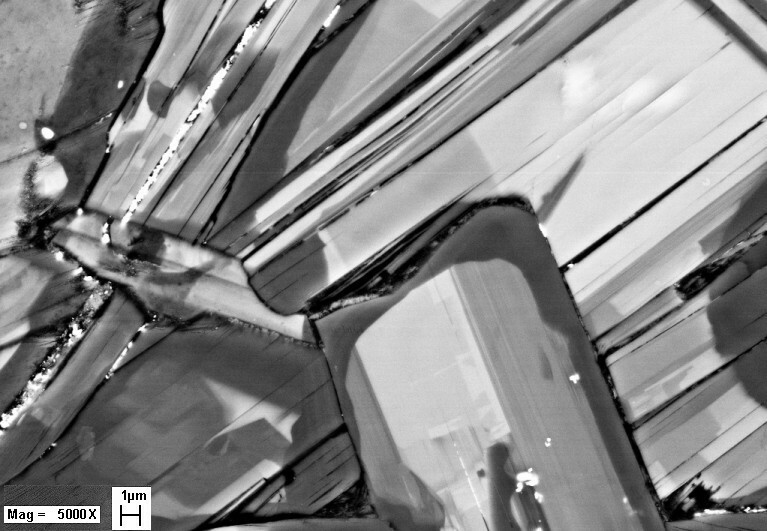 Graeser, S., Hetherington, C.J., Gieré, R. (2003) Ganterite, a new barium-dominant analogue of muscovite from the Berisal Complex, Simplon Region, Switzerland. 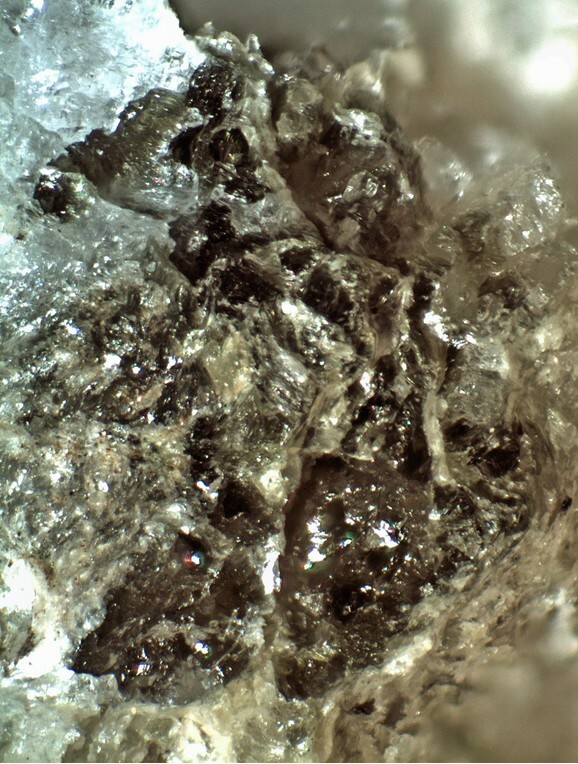 The Canadian Mineralogist: 41: 1271-1280. Hetherington C.J., Giere, R., Graeser, S. (2003) Composition of barium-rich white micas from the Berisal Complex, Smon Regon, Switzerland. The Canadian Mineralogist: 41: 1281-1291. Graeser, S., Hetherington, C.J. (2004) Ganterit - ein neues Mineral aus den Walliser Bergen. Lapis: 29(2): 37-40. 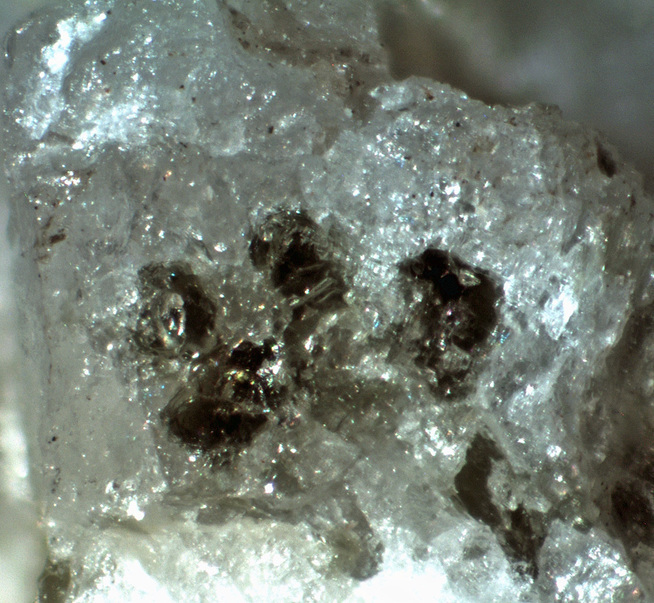 Ma, Chi, Rossman, G.R> (2006) Ganterite, the barium mica Ba0.5K0.5Al2(Al1.5Si2.5)O10(OH)2, from Oreana, Nevada. American Mineralogist: 91: 702-705. Ma, C. & Rossman, G.R. (2006): Ganterite, the barium mica Ba0.5K0.5Al2(Al1.5Si2.5)O10(OH)2, from Oreana, Nevada. American Mineralogist, 91, 702-705.